Hangzhou and Suzhou are rivals for the position of "Heaven on Earth" and it truly is hard to separate them. 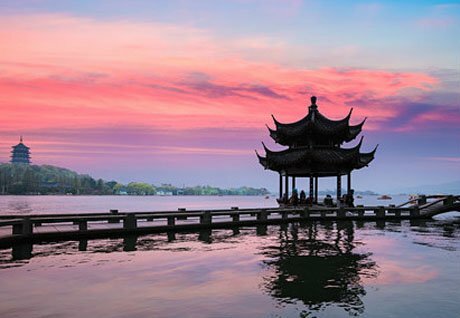 Set on the magnificent West Lake, Hangzhou will enchant you with its classical beauty. Let&apos;s explore the highlights in and around Hangzhou with our private Hangzhou tours. 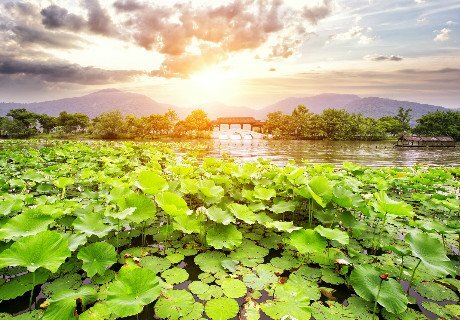 These are the top Hangzhou itineraries to visit the highlights of the area, West Lake, Grand Canal and water towns etc. 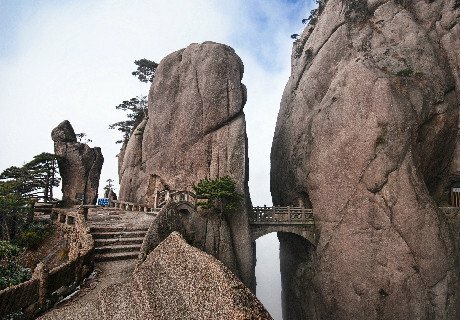 Remember all these Hangzhou tour packages can be changed according to your needs. Follow the tea specialist and explore the birth place of Dragon Well tea, combined with a West Lake cruise. Visit the highlights of Hangzhou and experience the Grand Canal culture. A great chance to explore the Yangtze Delta’s cities including Shanghai, Suzhou and Hangzhou. This tour is ideal for people desiring to escape to Arcadia from hustle and bustle from metropolis. Enjoy the beautiful scenery of Hangzhou and feel free to inquire us if you have any questions. The following trip notes are provided for you to plan your Hangzhou Tour. Please inquire if you have any questions and our professtional travel consultant will reply within 1 working day. 2. 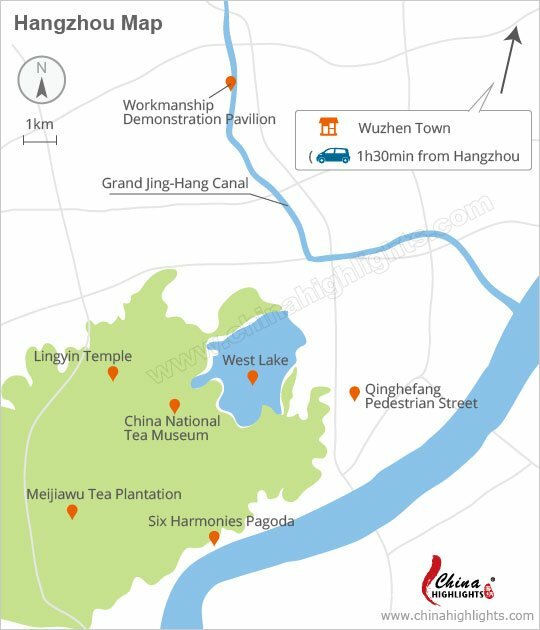 What is the best time to visit Hangzhou ? You can visit Hangzhou at any time. Every season has different beautiful scenery. 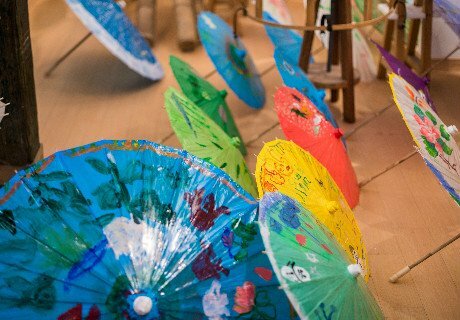 Beautiful flowers in spring and colorful leaves in autumn make them more popular. Avoid Chinese national holidays like May 1st, China National Day (Oct.1th-7th). 3. What’s the unique of Hangzhou? West Lake, the city symbol of Hangzhou. Many ways to explore the West Lake, but taking a boat is the most popular and leisure way to avoid the crowds. Hangzhou’s unique Dragon Well Tea (Longjing Tea) plays an important role in Chinese green tea. 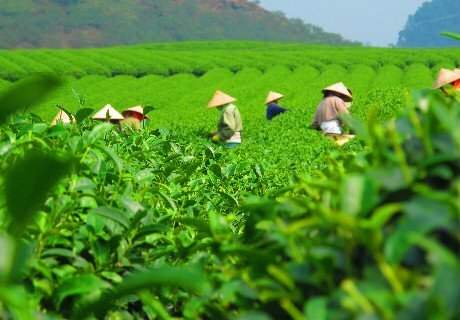 We can arrange to pick and taste Dragon Well Tea, and an in-depth tea culture exploration for tea buffs. Wuzhen Water Town nearby Hangzhou is one of the top 6 water towns of China. Taking a gondola along the ancient canal town should not be missed there and the night of Wuzhen is impressive. Hangzhou, Suzhou and Shanghai are the most famous cities of the Yangtz Delta. The other two places are convenient to reach from Shanghai at a short distance. 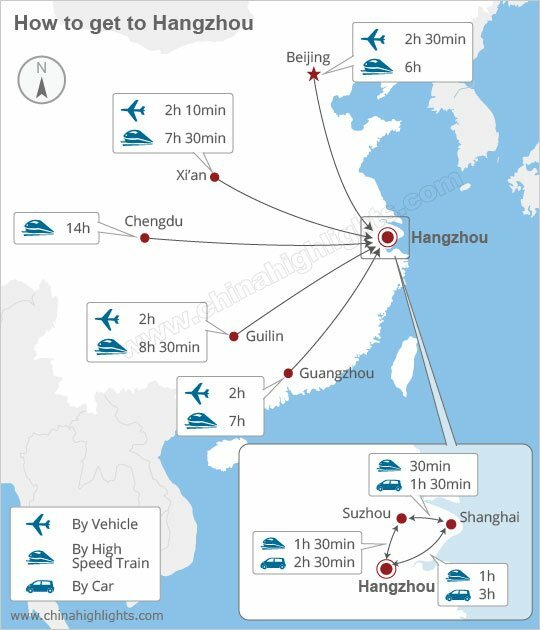 every 10 minutes 1h 10m Add Shanghai before or after the Hangzhou tour, and see the essence of Shanghai: Yuyuan Garden, Oriental Pearl TV Tower, Shanghai World Financial Center, and the Bund. Add Zhujiajiao Water Town. 23 trains per day 1h 40m Extend to Suzhou to see its typical Chinese gardens and ancient water towns. Enrich your itinerary with Suzhou&apos;s must-see highlights: Humble Administrator&apos;s Garden, The Garden of the Master of Nets. Ride a boat in water towns such as Tongli. 1 train per day 3h 25m Take a cable car up to the Yellow Mountains’ "Four Wonders": imaginatively-named pines, oddly-shaped rocks, seas of clouds, and hot springs. Don’t miss staying on the mountains for a sunrise. Add Hongcun Village/Tunxi Ancient Street for some ancient Anhui architecture.